The Digital Era brought intelligent devices to the forefront with the Internet of Things (IoT) currently dominating the wall of technological innovations. 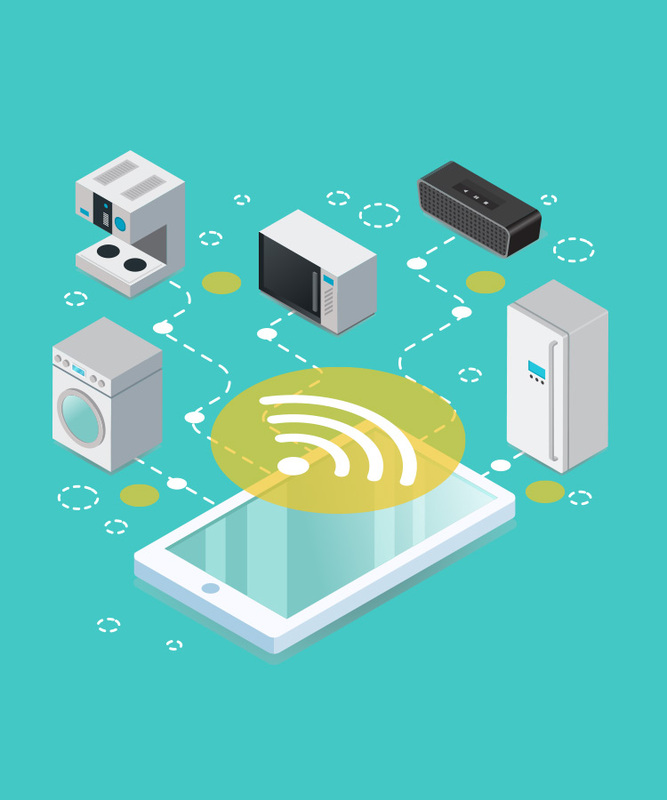 IoT has redefined innovation by connecting smart objects that transcend physical limitations to drive insights and communication via a unified platform. 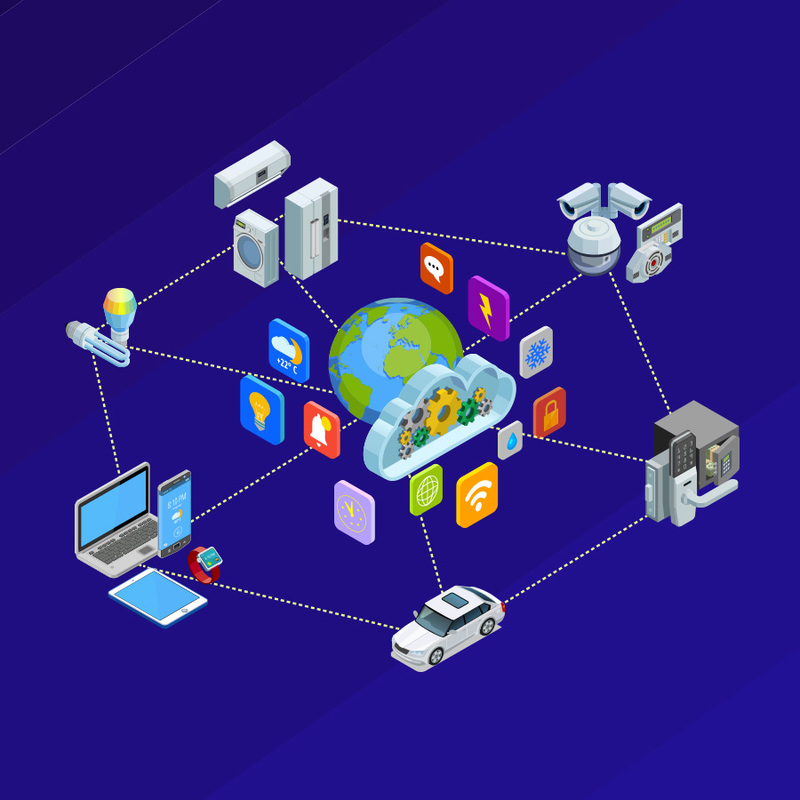 IoT is a rapidly emerging ecosystem of IP-connected devices that have the potential to drive exponential growth in businesses and bring about progressive changes in our day-to-day activities. Real-time tracking of inventory throughout the supply chain by synchronizing various manufacturing stages efficiently helps to avoid disruptions and improve the delivery process, quality control, and asset management. Enables cost-effective, reliable and responsive services by formulating dynamic pricing in coordination with shopping behavior and consumer demands. Also, helps organizations anticipate market trends for better customer understanding and business insights. Helps increase safety and improve road traffic conditions by a real-time diagnosis of traffic flow and driving behavior; improves flight planning and operational changes; reduces maintenance costs and offers real-time diagnostics for railways. Enhances the agility and flexibility of operations by streamlining quality checks, delivery modules, equipment management, and network control, while also assisting in the reduction of carbon footprint and energy consumption. Enables the remote monitoring of healthcare premises, staff, and patients, along with consistent tracking and updates on resources and inventory. Also, helps in reducing the cost of back-office operations by integrating data and communication channels. With the massive population and economic boom in cities, a Smart City offers great potential for improving the citizen’s quality of life and fostering the nation’s economic growth. We leverage Information and Communications Technology (ICT) and the Internet of Things (IoT) to offer solutions across various segments such as e-governance, healthcare, traffic management, waste management, etc. that power the growth of Smart Cities. GA provides scalable IoT solutions and products that assist industries to connect, manage and secure technology-rich products to foster business evolution and growth. An advanced remote sensing management system for the monitoring and detection of termites, and sending out a wireless alarm on detection of termite activity, thus enabling early detection of termite presence. Our waterproof, solar-powered wireless acoustic sensors are equipped with a highly sensitive audio codec and come with cloud data storage and analytics and can be used in the nautical field or for industrial monitoring and control. IoT-enabled sensors built using our state-of-the-art technologies help in the tracking of assets attached to these GPS-enabled devices. Instant notifications enable tracking the devices’ location and the remote monitoring of machinery. Our IoT-enabled livestock tag embedded with sensors enables recording the body temperature of bovines, and their geo-tagging up to a radius of 5 km, thus facilitating the management, tracking, and safeguarding of livestock through a smartphone application.